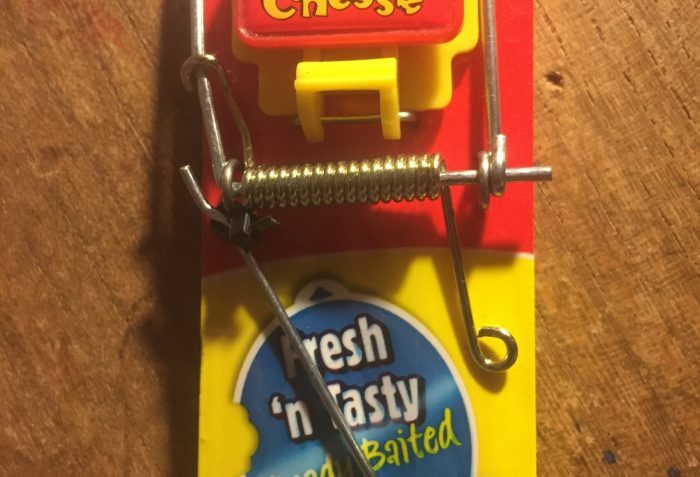 Take one robust mousetrap, load with your bait of choice attached to a generous length of fishing wire. 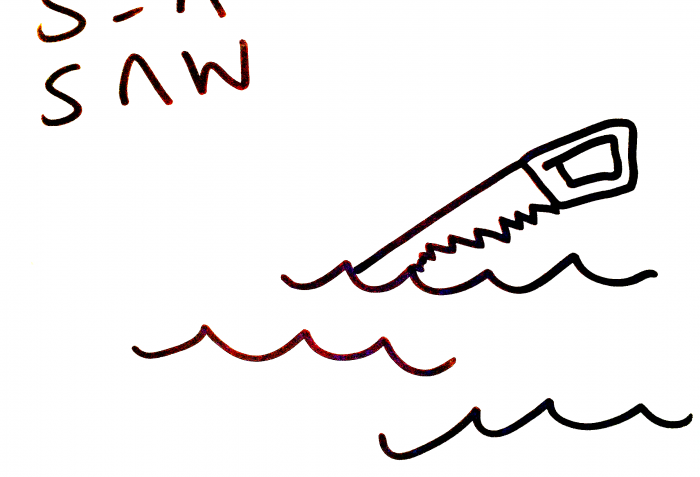 Approaching your nearest railway signal, attach the loose end of the wire to the signal lever. Find a suitable hide and wait. There is no guarantee that you will be successful in this.